AAON specializes in chillers and air conditioning units but offers a variety of HVAC systems to its customers. 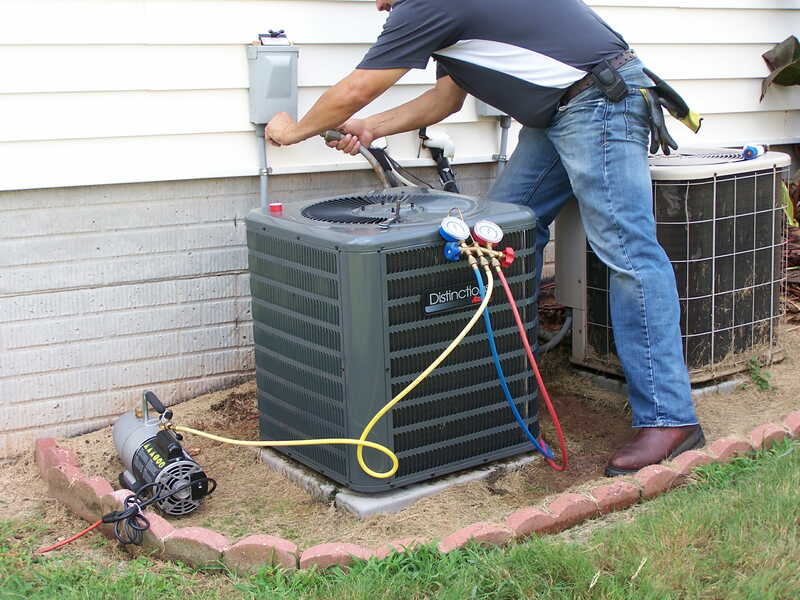 When you work with AAON air conditioners you’ll have access to both indoor and outdoor air handling units, condensers, chillers, self-contained units, geothermal heat pumps, air source heat pumps, and pool room units. Every one of the AAON air handling units is insulated with rigid polyurethane foam and fitted with a large plenum fan for quiet operation. They’re designed to resist heat loss and to function efficiently. The company offers a range of units for single zones and full buildings. AAON is a large-scale heating and cooling company with offices all over the world. There are several offices in every U.S. state, making it easy to get replacement parts and all the other equipment. AAON HVAC’s warranty department can be contacted here. AAON air conditioners are known for its quality construction and its high level of efficiency, but it won’t work well if it isn’t installed properly. That’s why you should look around for professionals who are familiar with the equipment and who know what they are doing. For large-scale installations it’s a good idea to find professionals who know how to use the AAON custom software as well for accurate planning purposes. 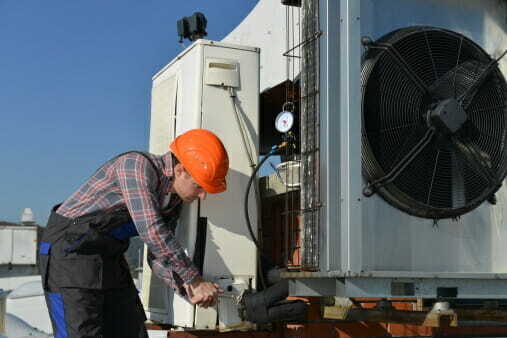 AAON is a solid company that caters to commercial HVAC installations. The advanced software helps with the planning phase of any large-scale heating or cooling project. With its local supply chains, the company is a quick and reliable source for equipment. The AAON condensers range in size from just 2 tons to up to 230 tons depending on the space that needs cooling. Large office buildings and single family homes can use an AAON condenser effectively. Both air cooled and evaporative cooled chillers are available from AAON and they come in a wide range of sizes as well. Equipment is available at just 4 tons in size up to a 540 tons for massive cooling capabilities. The chillers are designed with lighted and simple service compartments for easier maintenance. AAON is a supplier of geothermal and water-source heat pumps, a more rare technology that you won’t find with every supplier. This equipment is designed to offer the efficiency benefits of a traditional heat pump under a wider range of temperature conditions. Overall efficiency levels should be up in hot or cool environments. Planning and designing new buildings and the HVAC equipment to go into them isn’t an easy task, but it’s even more difficult when you don’t have exact specifications for equipment to use. That’s where AAON software comes into play, providing an up-to-date list of AAON equipment and a variety of useful functions like Fan Laws, Air Mixing, Steam Pressure, Duct Design tools and Heat Wheel Analysis to help with the planning phase of an HVAC system for a new or existing building. All the important planning steps can be taken care of using the software and when the planning is finished, all the right equipment can be ordered and put into place with accuracy.